Locomotive Enginemen of Tasmania is a tribute to the men at the coal face of Tasmania's railways, whose fascinating stories paint a vivid picture of days long gone, from a time when the 'iron roads' were crucial to the fortunes of the state. 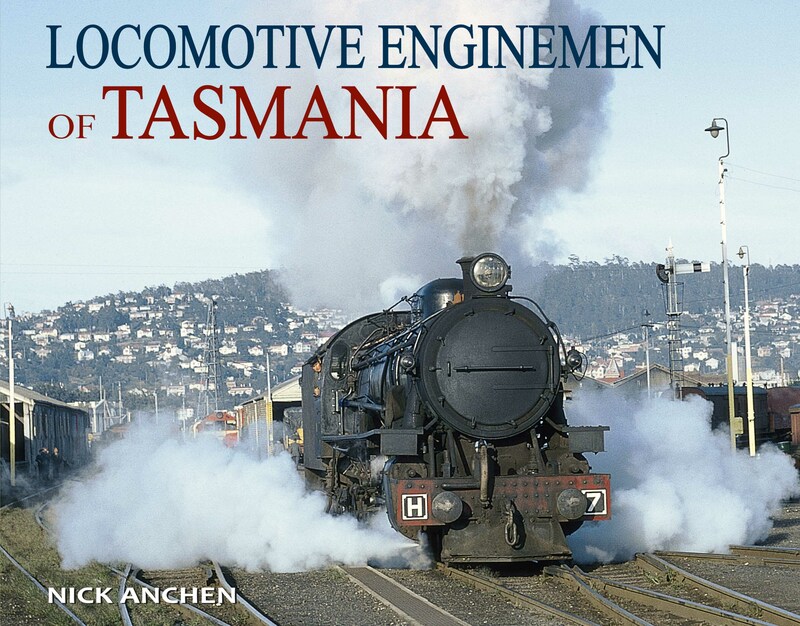 Featuring stories from nine Tasmanian enginemen, who worked all manner of trains throughout the state from the 1940s to the 1980s. From Hobart suburbans to Fingal coal trains to the glamorous Tasman Limited, and from the Garratts of the Emu Bay Railway to the Mount Lyell Rack - these men saw it all.